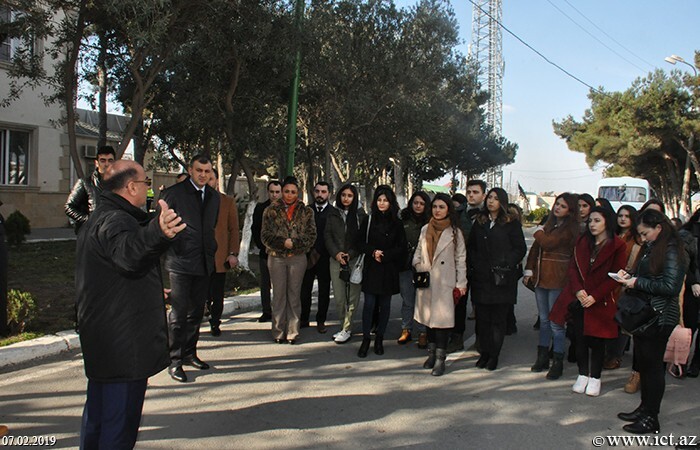 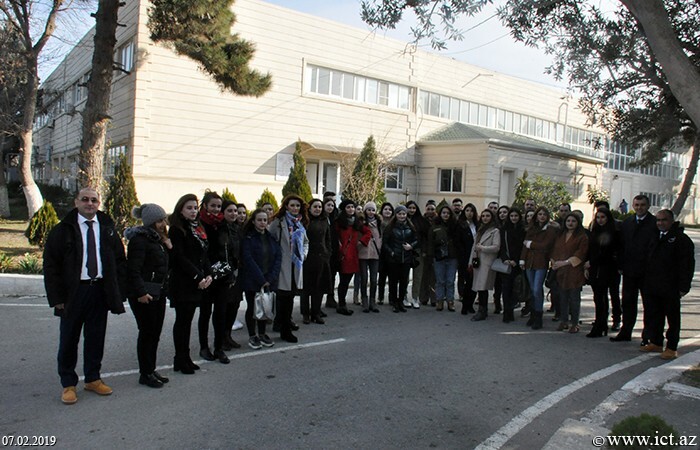 On February 7, young scientists and specialists, doctor’s degree students and masters of the scientific institutions and organizations of the Academy visited the High Technologies Park of ANAS and got acquainted with the production process. 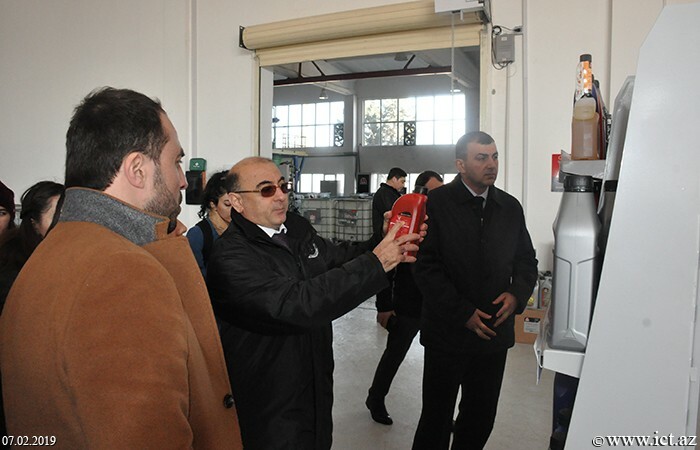 Guests were accompanied by HT Park director, Ph.D. in economics Nazim Shukurov, deputy director on enterprise infrastructure, Ph.D. in agricultural sciences Elkhan Bayramov and deputy director for strategic development Mammad Bagirzade. 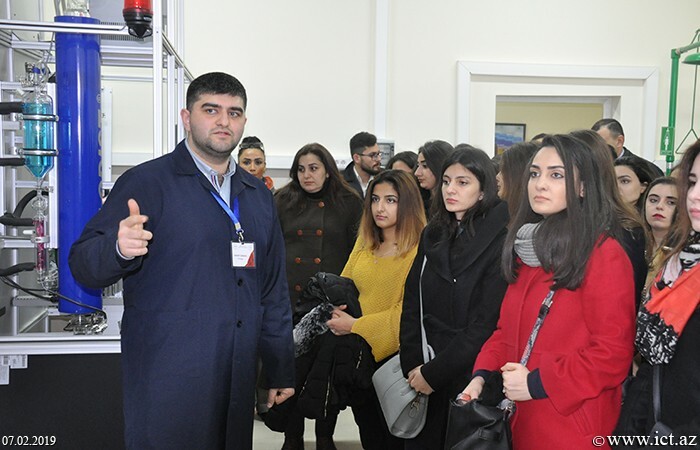 Initially, young scientists visited the newly created Strategic Science Analytical Testing Center (SSATC) and visited laboratories that meet modern standards. 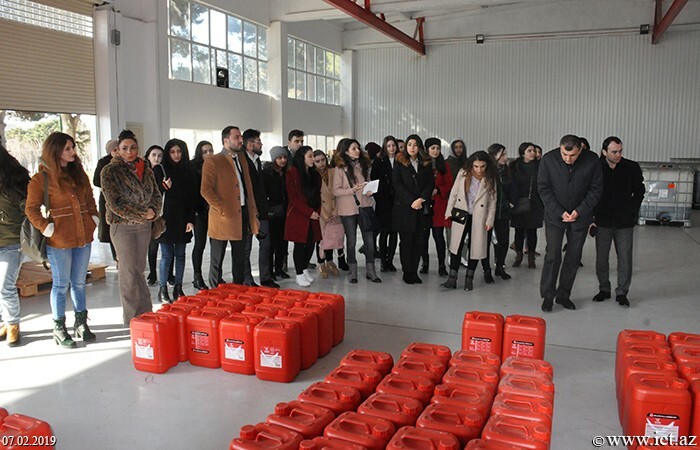 Deputy director of the Center, Kamal Yusifov, said that the exact tests of toxic elements of gas and oil, oil and petrochemical products and consumer goods will be carried out here. 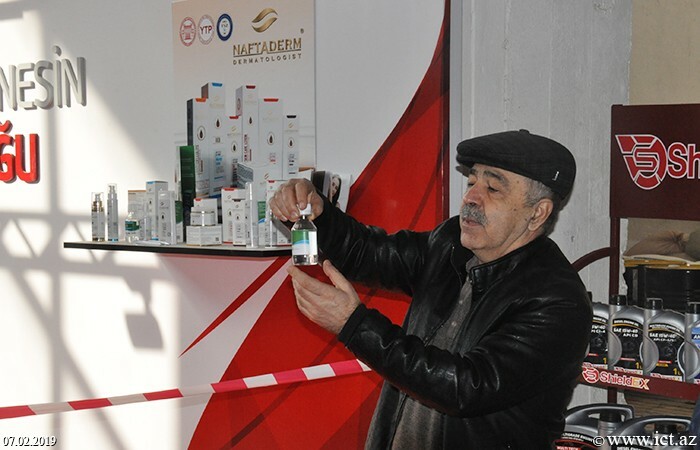 Then residents of HT Park familiarized guests with industrial, engine, lubricants and hydraulic oils of high quality in accordance with international standards, as well as a medical treatment "Naftalan". 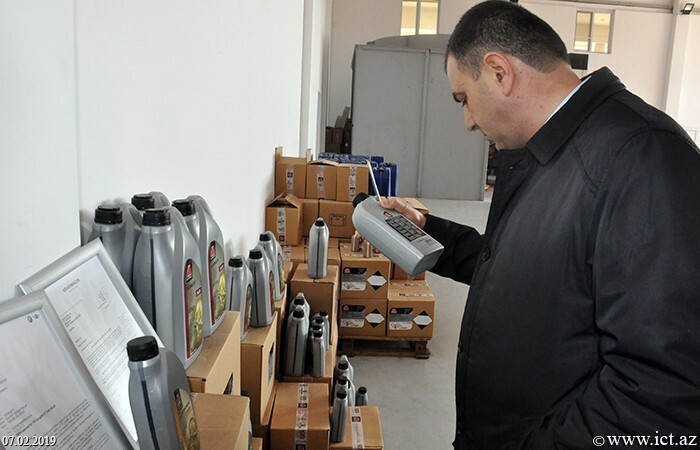 Director of Experience-Industrial Plant Vasif Abbasov, chief engineer Adil Agayev and representative of "Millers Oils Azerbaijan" Kyril Solovyov said that more than 100 local products are produced here, with innovative, competitive and export-oriented products. Then the young people met with the management of High Tech Park. 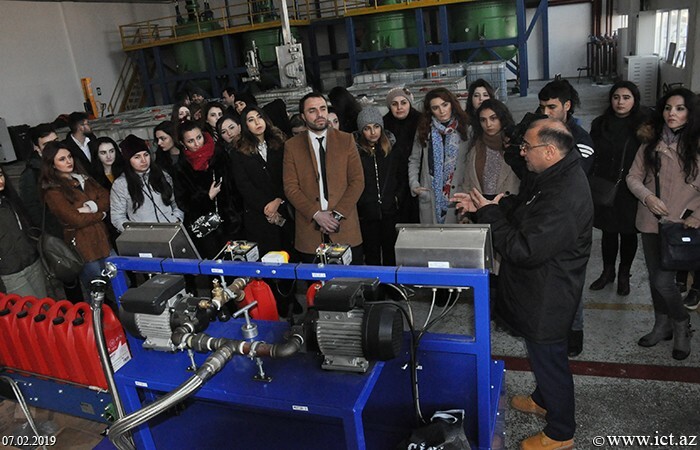 HT Park also produces competitive products to increase the military-defense power of the republic. 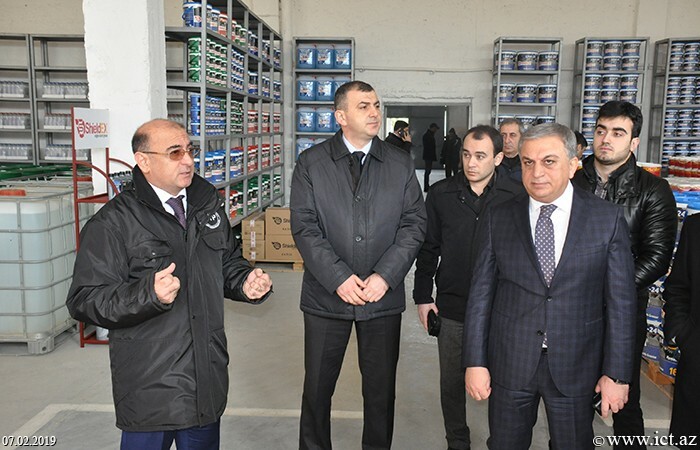 Military and civilian drones produced here are used by the republic's power structures, as well as in the agricultural sector, N. Shukurov noted. 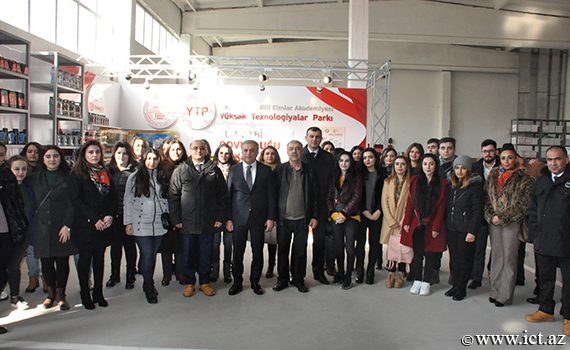 They were ready to support the innovative ideas of young scientists and invited them to regular cooperation, he said. 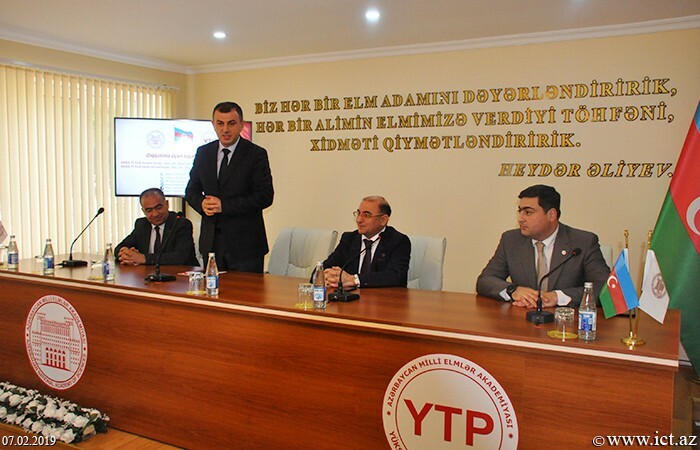 Later, Vusal Suleymanli, deputy director of Business Incubation Center of HT Park, made a presentation on the activity of the organization. 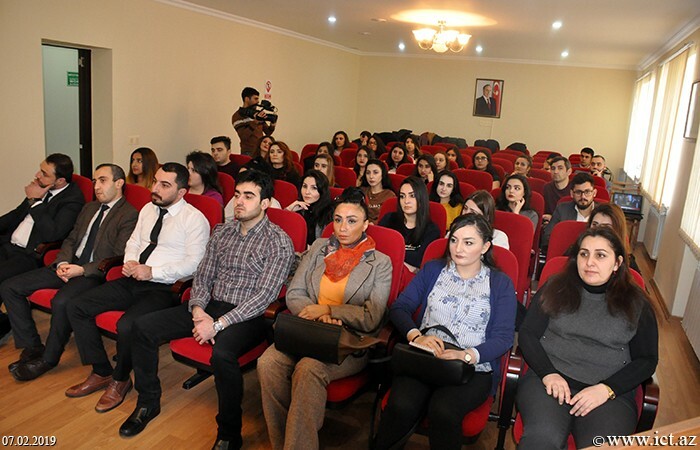 During the meeting, E.Bayramov and M.Bagirzade expressed their satisfaction in the meeting with the youth and called them to cooperate. 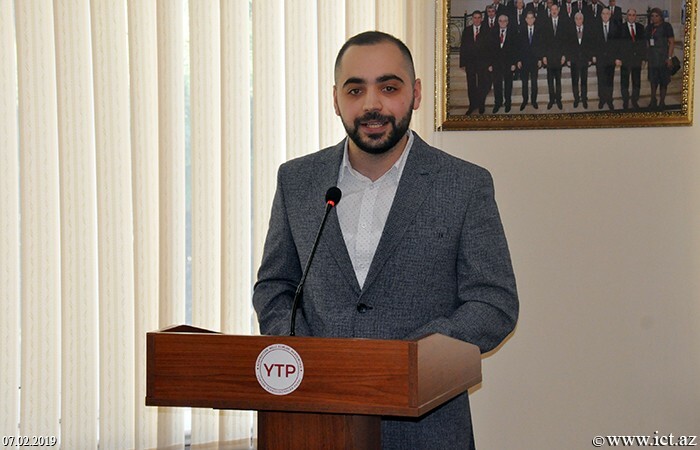 At the end of the meeting, chairman of the Council of Young Scientists and Specialists of ANAS, Ph.D. in Physics, Associate Professor Famin Salmanov expressed his gratitude to HT Park for the conditions created for Youngs.